Greg Hoffman is an integral part of the Oyster Harbors Marine team, with extensive experience in sales and power boating. After working in the industry since 1989, Greg uses his customer service and power boating experience in finding perspective buyers the right boat. 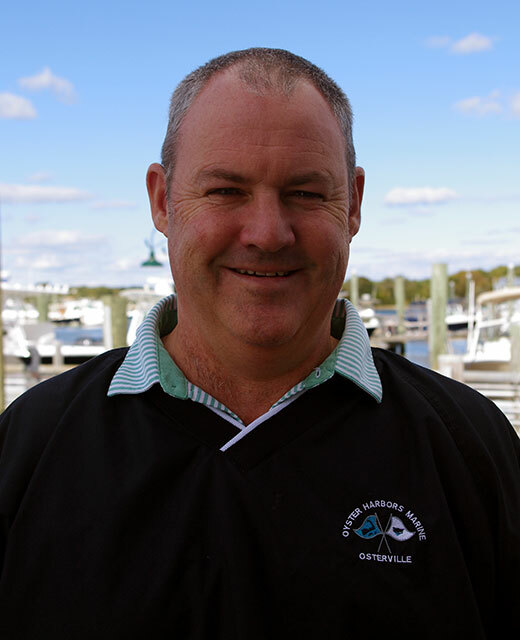 His passion grew after spending summers as a child in Osterville around the boat yard; he decided to move to the Cape in 1992. Greg and his two children spend time on weekends on his Regulator. Greg would love to work for you in finding you your next new or used boat.